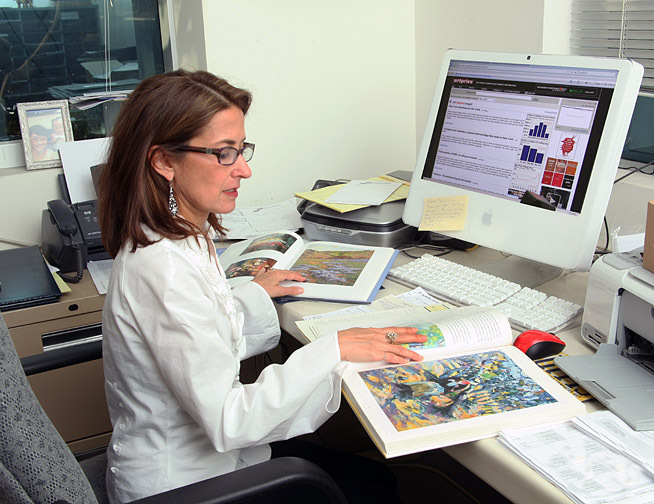 Deborah Solon, Ph.D. is the founder of Regis Fine Art. For the past twenty-five years she has worked as a college professor, museum curator, gallery director, private art consultant, and most recently the director of American paintings at a major auction house. She brings her skills from every aspect of the art world as an appraiser of both American and European painting of the nineteenth and twentieth-centuries.